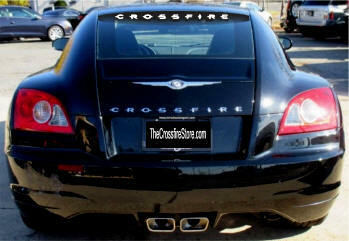 High-quality Vinyl Graphic Windshield Banner in White. 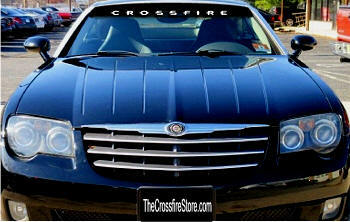 High-quality Vinyl Graphic Windshield Banner in Color. 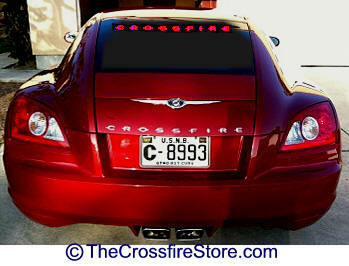 High-quality Vinyl Graphic Rear Hatch Window Banner in White.